Features unique artwork by Kate McRostie. 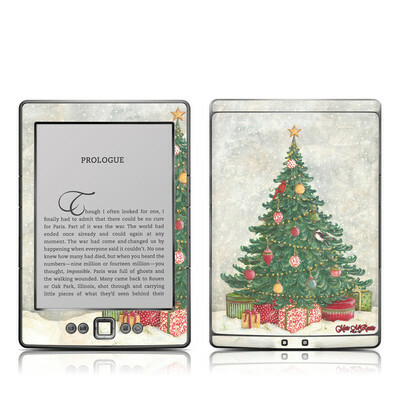 Since 2003, we've taken great pride in the quality, fit and ease of installation of our skins. Having one of them on your device is the best advertisement we have. If you damage your skin during installation, let us know. We'll send you a new piece for free - you just cover the shipping charge. Ships by the end of day on Wednesday, April 24! Ships to you for as little as $3.25! But wait - there's more! 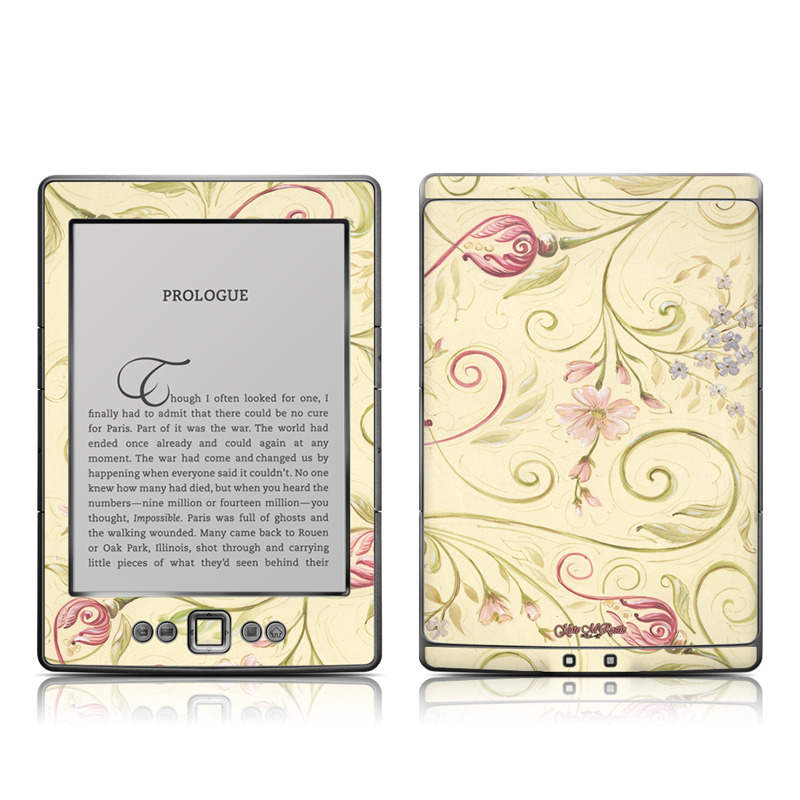 Remember, we offer over 1000 pieces of art as skins for your Amazon Kindle 4. We make stuff people love. Great vibrant color. Good quality as always. its so easy to apply and the color is beautiful! i will definitely buy more skin from here! 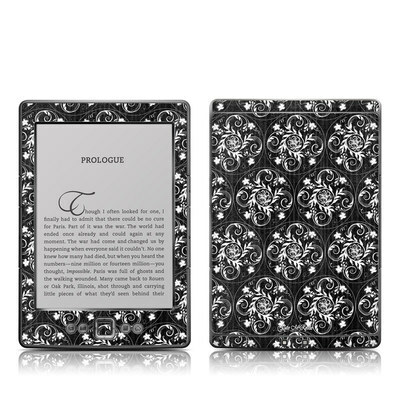 I loved this for my kindle, I actually debated buying it again for my kindle replacement. 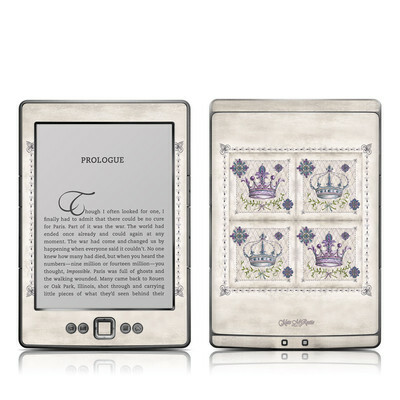 I also bought this one about five years ago for my brother, and it's been on his kindle since. It's not once peeled off and it was super easy to apply, no bubbles whatsoever! I highly recommend this and I would not hesitate to buy it again. 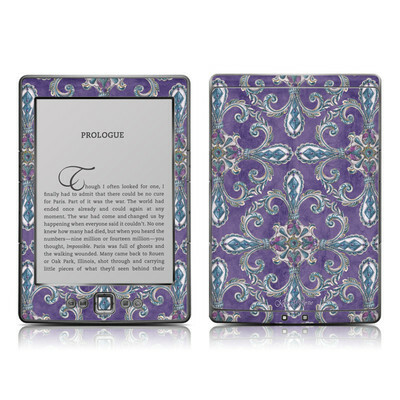 I bought this skin about four or five years ago, so it's been on my kindle for about that, and the skin is still as good as new. It was really, really easy to apply and it feels really nice to the touch. The colors have not faded in the least, although it has been under the sun quite a lot. I definitely recommend it and anything else from this website! Are you rocking one of these skins? Tell us - and earn reward points! ©2003-2019 DecalGirl®, a registered trademark of Skinify LLC. All rights reserved. Made with in the USA!